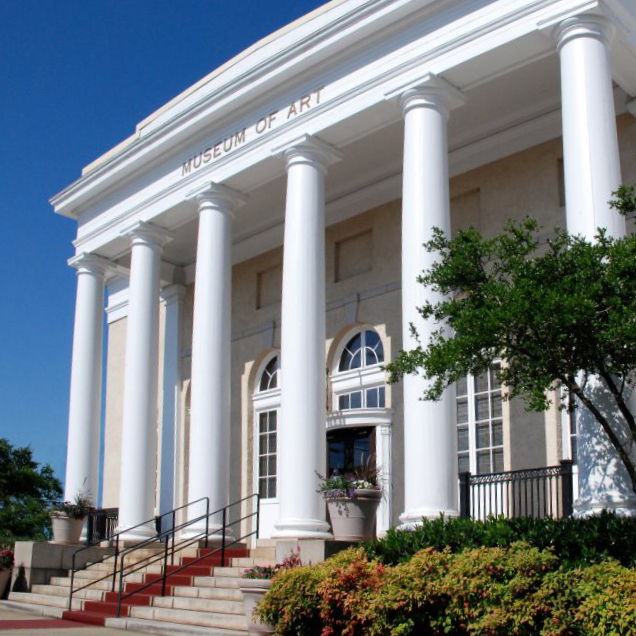 Experience the rich history of our region by exploring the museums, communities, and landscapes that tell Metro Atlanta's story. Use the interactive map and list below to help you discover all of the historic resources Cobb County has to offer! Note: Museums and attractions listed below are independently owned and operated. Please review admission and hours of operation before your visit. 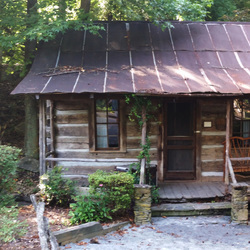 Located on the Life University campus in Marietta, this recreated pioneer village contains relocated log structures dating back to the 1700s. The site is open dawn to dusk. Cabins are open on special occasions. This museum is located inside the historic Coats and Clark Threadmill Complex in Clarkdale, one of the last planned communities built in Georgia. 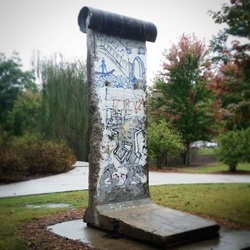 You can visit a section of the Berlin Wall without leaving Cobb County. The piece is on loan to Kennesaw State University by Senator Chuck Clay, grandson of Marietta's Lucius D. Clay, who served as Military Governor of Germany between 1945 and 1949. 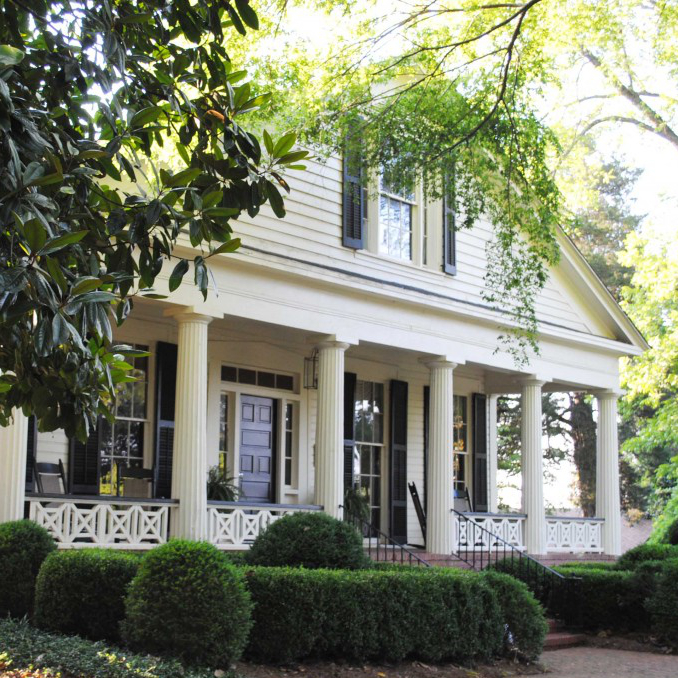 Constructed in 1851, Brumby Hall was the home of Colonel Arnoldus V. Brumby, the first superintendent of the Georgia Military Institute. It was the only building at the Georgia Military Institute campus to survive the Civil War. Located inside Brumby Hall, this museum is sure to delight and intrigue every Gone With the Wind fan. BOGO admission for CLHS Members - Learn More! Built in 1872, this is the only covered bridge still in use on a public highway in the metropolitan Atlanta area. 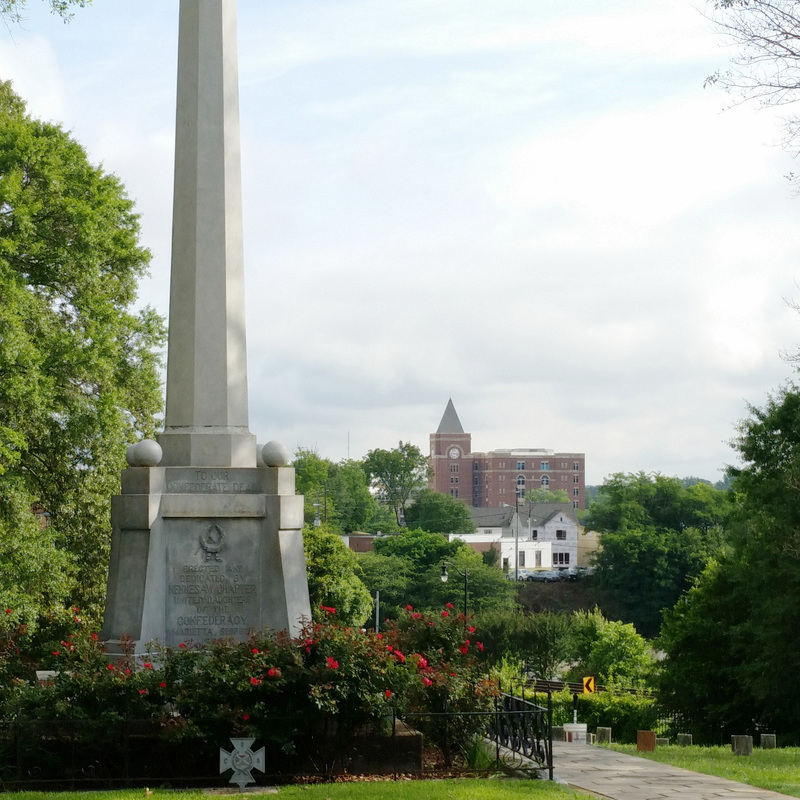 The Georgia Military Institute (GMI) was established in Marietta on July 1, 1851, and was destroyed by Union troops during the Civil War. Today the site is occupied by the Hilton Atlanta/Marietta Hotel & Conference Center, which features murals of GMI as well as original artifacts from the Institute. 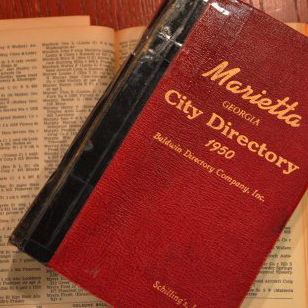 Located in the Switzer Library (formerly known as the Central Library), this collection focuses on the history of Cobb County and Georgia, with an emphasis on genealogical and historical materials relating to the southeastern United States. Local history collections include church histories, state and county histories, personal narratives, diaries and letters. 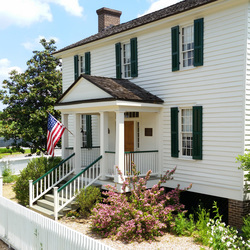 Constructed in the 1840s, the Green-Bullard House was used as a field hospital by Confederate forces during the Civil War. Today, the property is owned by Cobb County and is operated as community garden and multipurpose park. 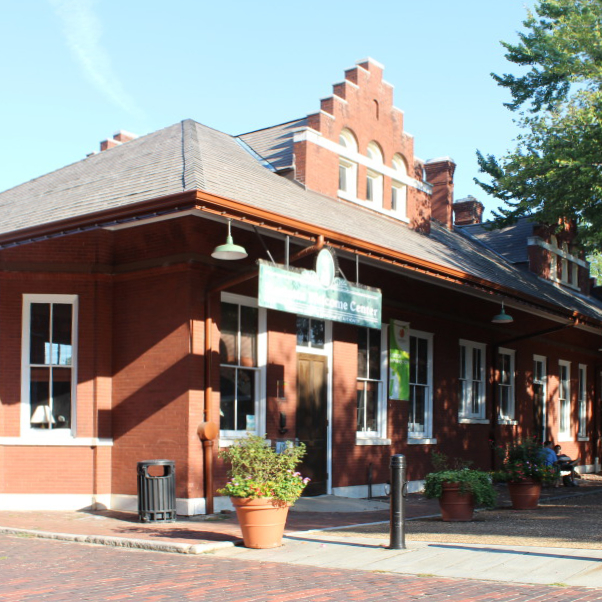 Constructed in 1908 by the Nashville, Chattanooga, & St. Louis Railroad, the Kennesaw Depot is currently used to house exhibits and photographs relating to the history of Kennesaw. The depot is available to rent for special events. 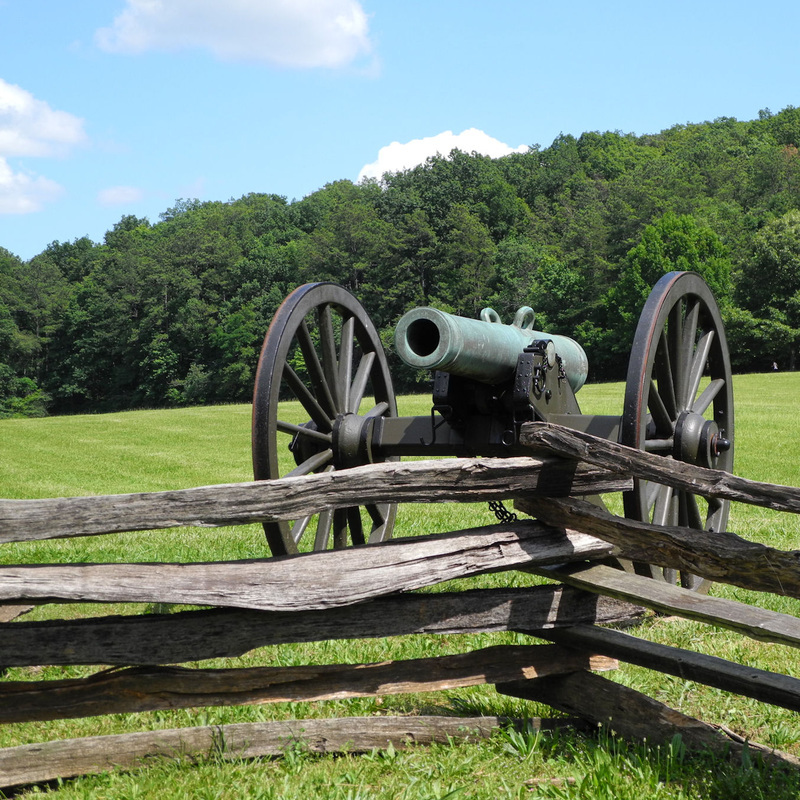 This 2,965 acre park preserves a Civil War battleground of the Atlanta Campaign. The park museum explores the military, civilian, medical, and communication aspects of the Atlanta Campaign. 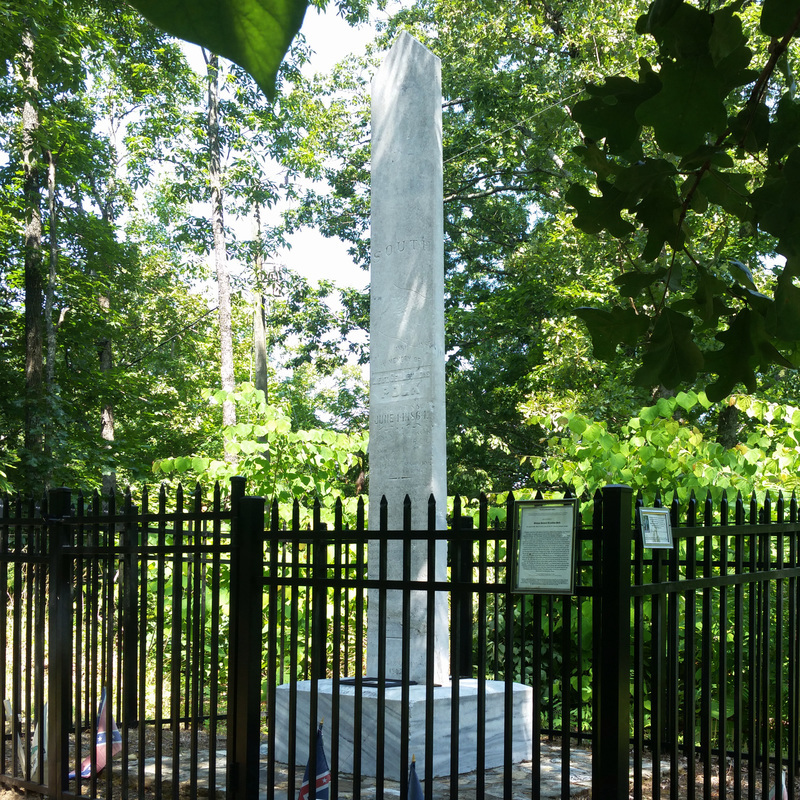 Located on the side of the road atop Pine Mountain, this 20-foot marble obelisk was erected ‘In Memory of Lieut. Gen. Leonidas Polk, who fell on this spot June 14, 1864.' The remains of earthworks are visible near the monument, which was erected in 1902. This 1881 country store was rehabilitated in 1996 and is now home to a local financial institution. Reclaimed wood from the store counters and shelves was used to create the bank counter and conference room table. The original store sign, artifacts and memorabilia are on display in a mini exhibit. Constructed in the 1840s, the Mable house was used as a field hospital by Federal troops during the Civil War. 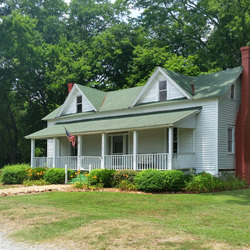 Today, the house is operated as part of the Cobb County Parks, Recreation and Cultural Affairs Department. This cemetery was founded in 1863 when soldiers were brought to Marietta for burial after being killed in a train collision near Emerson, Georgia. 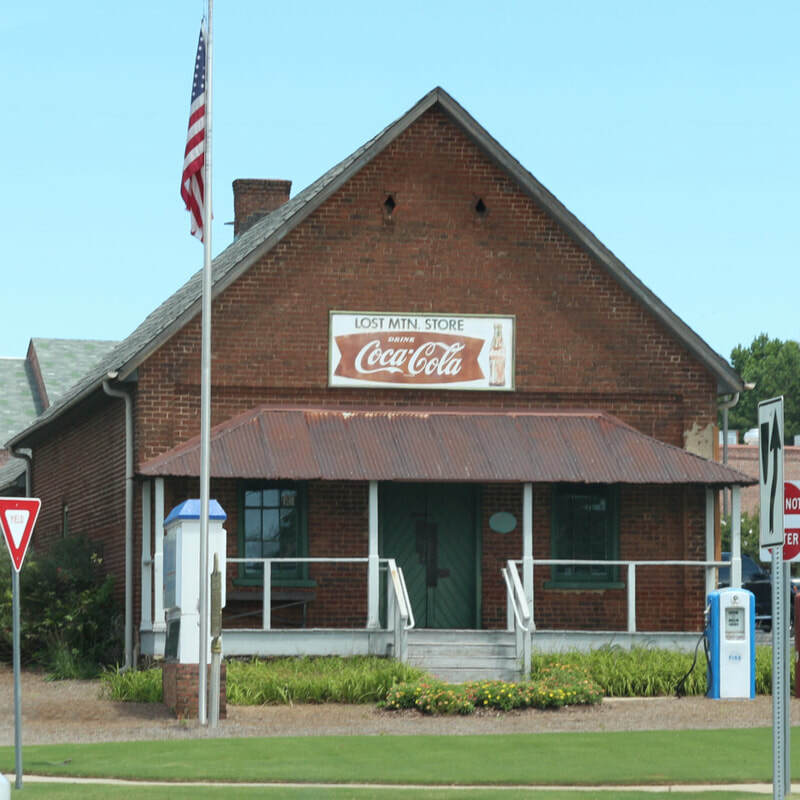 Located in Marietta's historic 1905 Post Office, the museum features special exhibitions throughout the year. Tours, lectures, classes, art camp and other educational, social, and cultural opportunities are also offered. 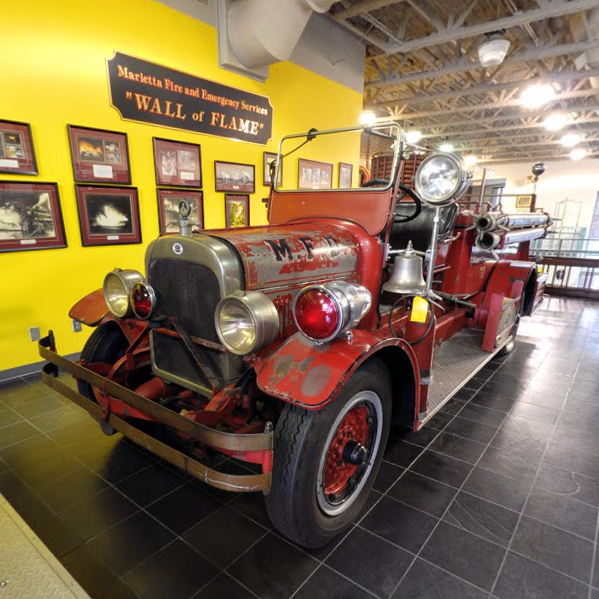 This museum displays items used by the Marietta Fire Department dating back to the 1800s, including fire service clothing, equipment and antique apparatus. 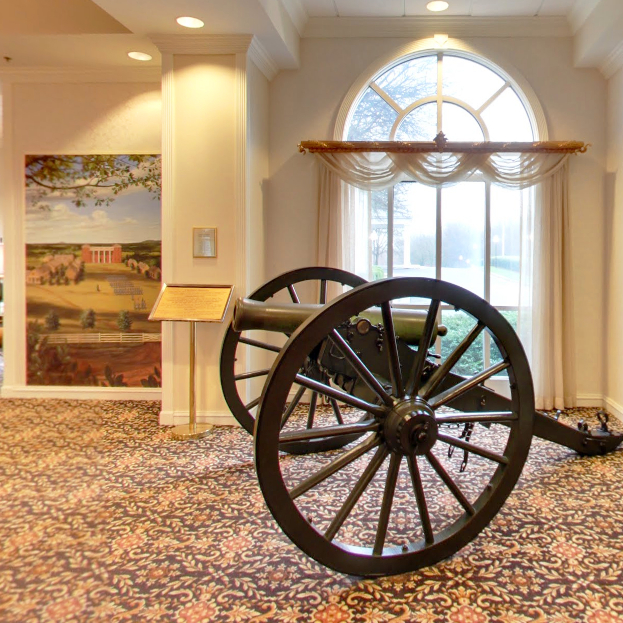 Located in a historic mid-1800s hotel building, the Marietta Museum of History is dedicated to preserving the history of Marietta and Cobb County. ﻿BOGO admission for CLHS Members - Learn More! 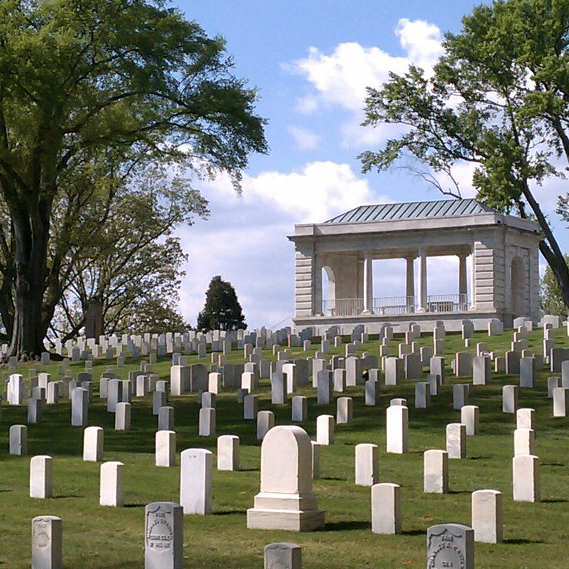 The site of Marietta's National Cemetery was donated to the federal government by Henry Greene Cole, an innkeeper and Union sympathizer, in 1866. Today the cemetery contains more than 17,000 remains. 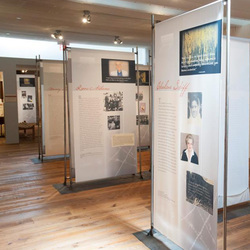 Located at Kennesaw State University, this museum focuses on the Holocaust and WWII, with an emphasis on its affect on Georgia. Admission is free. The "Old" Zion Baptist Church was organized by former slaves in 1866. Today, the historic church houses artifacts and photos about Cobb County's African American history. Built in 1855, the Marietta Paper Mill produced paper for Confederate currency and bonds during the Civil War. The mill was destroyed by Union troops in 1864. Today the ruins are part of Sope Creek Park, one of many parks that make up the Chattahoochee River National Recreation Area. 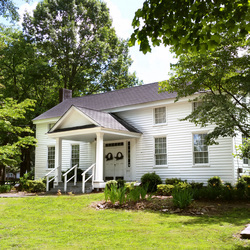 This museum houses a unique collection of artifacts and photographs chronicling the history of Powder Springs. The museum recently opened in the newly restored Bodiford House. 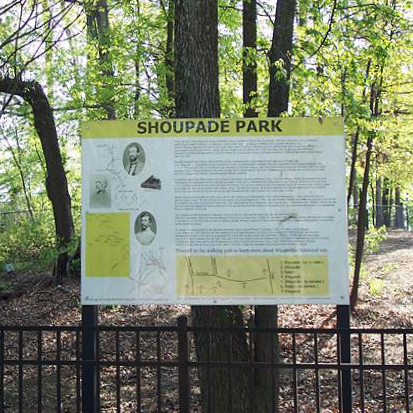 Owned by Cobb County, this 1-acre Civil War Battlefield Park features two shoupade forts separated by a 2 gun artillery redan. At the center of Smith-Gilbert Gardens is the historic Hiram Butler House, dating back to the 1880s. The house was once owned by Mr. Butler, a Confederate railroad man who was present during the “Great Locomotive Chase.” With a variety of plantings and 31 sculptures, Smith-Gilbert Gardens has something for everyone. This museum is located in a replica of the 1910 Smyrna Train Depot which was demolished in 1959. Its collection includes thousands of photographs, publications, artifacts, oral histories as well as historical and genealogical research materials. A prestigious Smithsonian Affiliations member, the Southern Museum is home to the General locomotive, an impressive Civil War collection, and the Glover Machine Works factory. 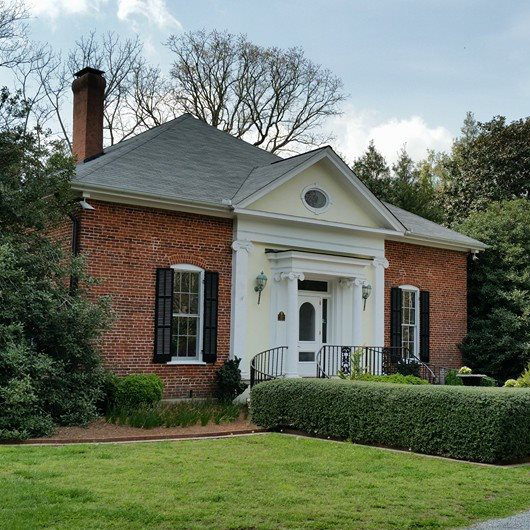 The Society seeks to preserve the historic spirit and structures of Vinings, educate the public about local history, and to engage in community preservation activities. The Society owns and operates the historic Pace House, Yarbrough House, and the Old Pavilion. 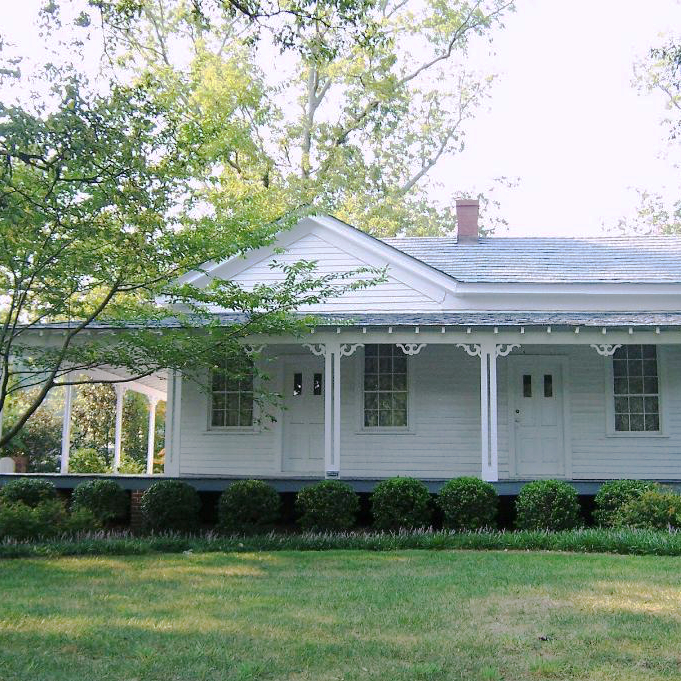 The 1840s Root House is an accurate portrayal of middle-class life in antebellum Marietta. 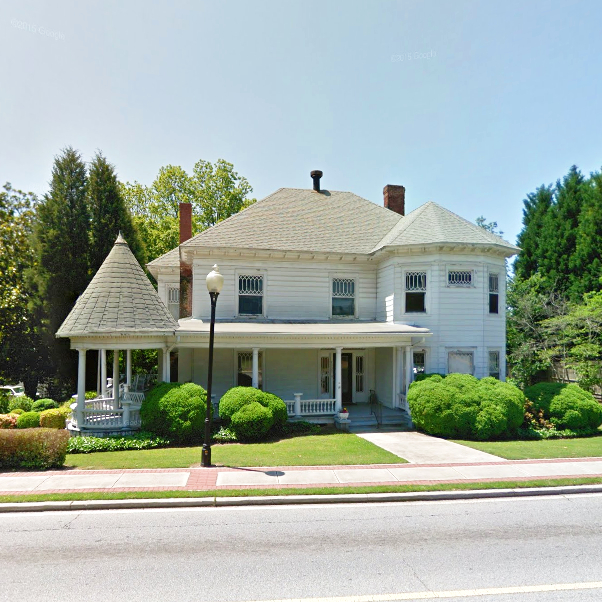 The flagship of Cobb Landmarks, it is one of the oldest structures in Marietta and hosts visitors year round. FREE admission for CLHS Members - Learn More! Please note that most of the homes in the following walking/driving tours are privately owned and are not open to the public. 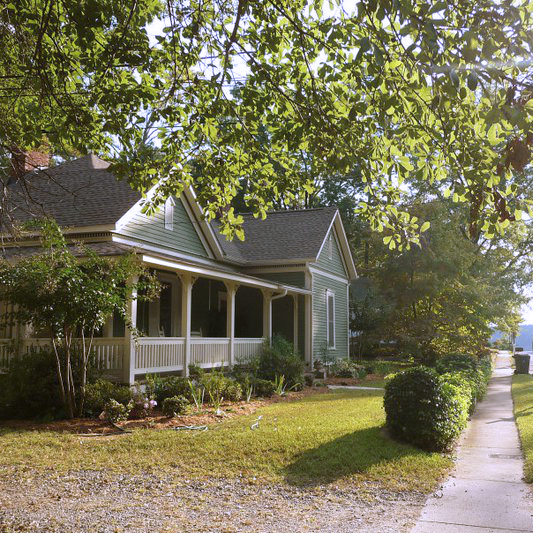 Committed to preserving its heritage, Acworth has retained much of its Victorian architecture and charm. These tours highlight historic areas in Marietta, Acworth, Kennesaw, Austell, Powder Springs, Smyrna and unincorporated Cobb. 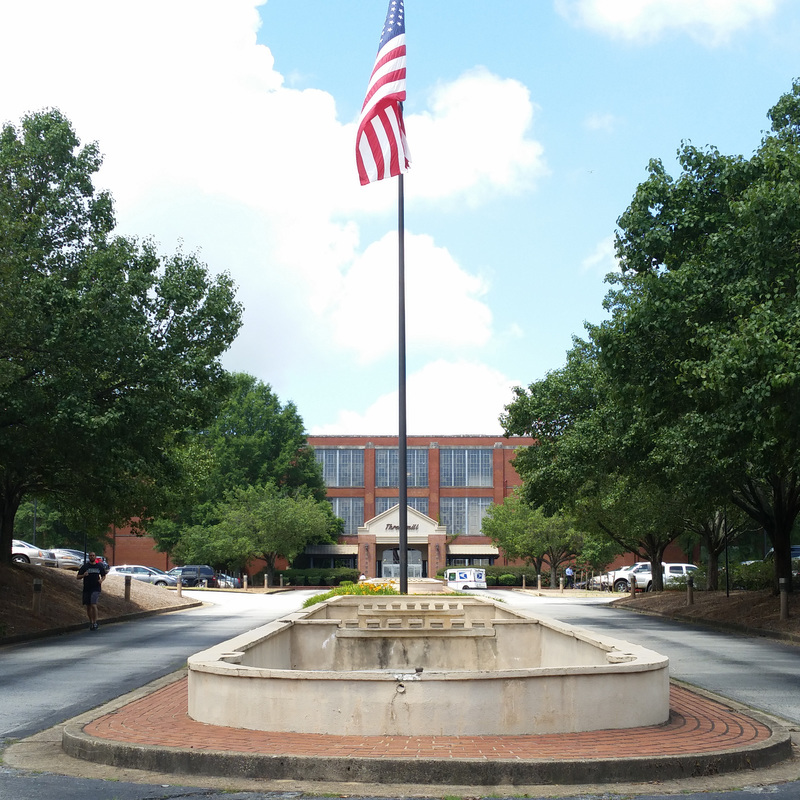 All tours begin at the Marietta Welcome Center, where printed copies of the tours are available.